At Wesley-Rankin, we offer after school and summer programs for children Kindergarten-8th grade. We emphasize math and reading enrichment, as well as social-emotional skills and character development. Wesley-Rankin is committed to the success of West Dallas students and works to provide opportunities to learn, grow and thrive. Elementary students attend afterschool Monday-Thursday from 3PM-6PM. The focus on enrichment activities in language arts, science, and math helps to create active, engaged learners. In addition to homework help, recreation, and dinner, students participate in self-selected clubs. 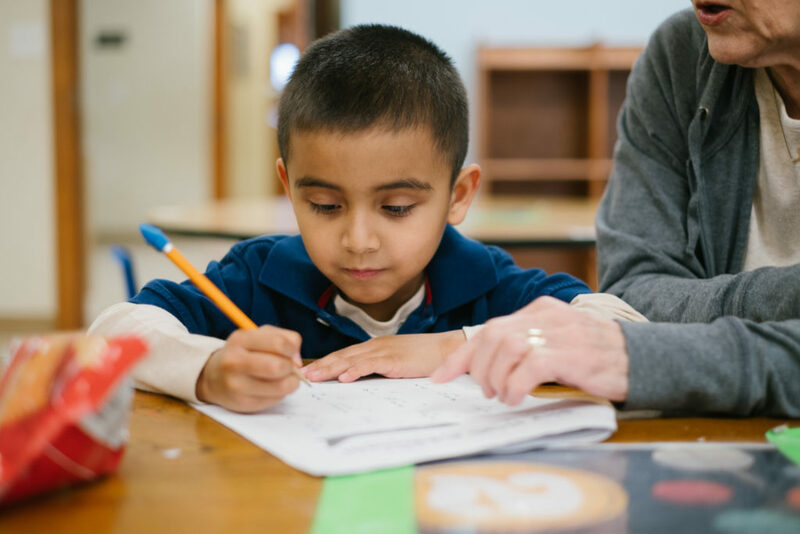 Individual reading tutoring is provided twice weekly to select students in need of more structured intervention. 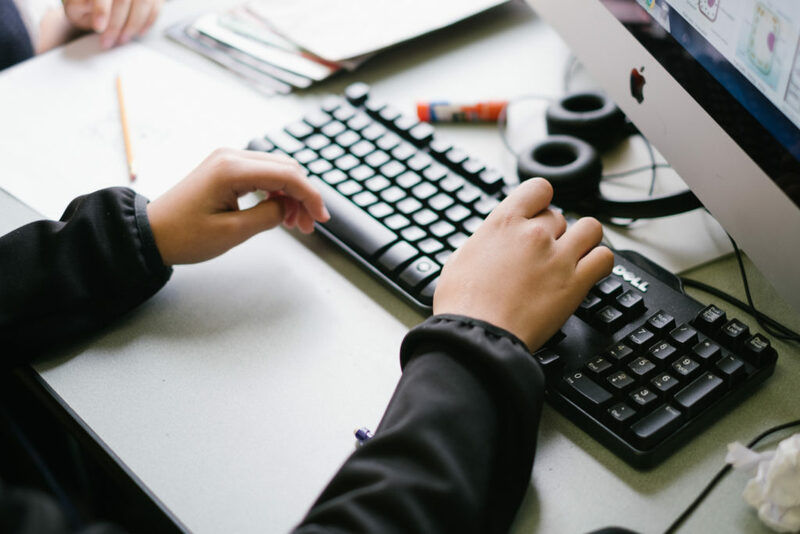 The Ascend middle school program runs Mondays-Thursdays from 3PM-6PM and offers homework help and individual tutoring, as well as time for community building and personal development. Each day includes clubs such as photography, basketball, soccer and chess. For middle schoolers, the Ascend program offers a safe space to be themselves, explore interests and receive academic support. 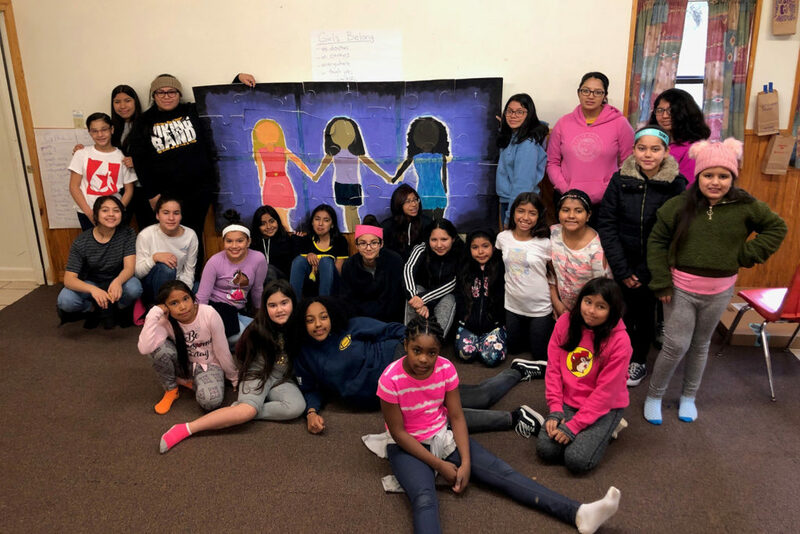 GOh GOh Girls (Girls of Hope, Girls of Honor) is a leadership group that meets weekly to support ​the program's four cornerstones: developing personal responsibility, building self-esteem, establishing goal-setting behavior, and deepening spiritual faith in young women. Each semester, they work through two of the eight building blocks for social emotional health as promoted by the UC Berkeley Greater Good Science Center. Through partnerships with Fidelity Investments, area churches, and the AT&T Performing Arts Center, the GOh GOh Girls gain additional exposure to weekend field trips, small group learning, and mentoring. Tri-B HUE (Boys of Honor, Boys of Unity, Boys of Equality) is a leadership group that meets weekly to support ​the program's five cornerstones: chivalry, developing personal responsibility, building self-esteem, establishing goal-setting behavior, and deepening spiritual faith in young men. 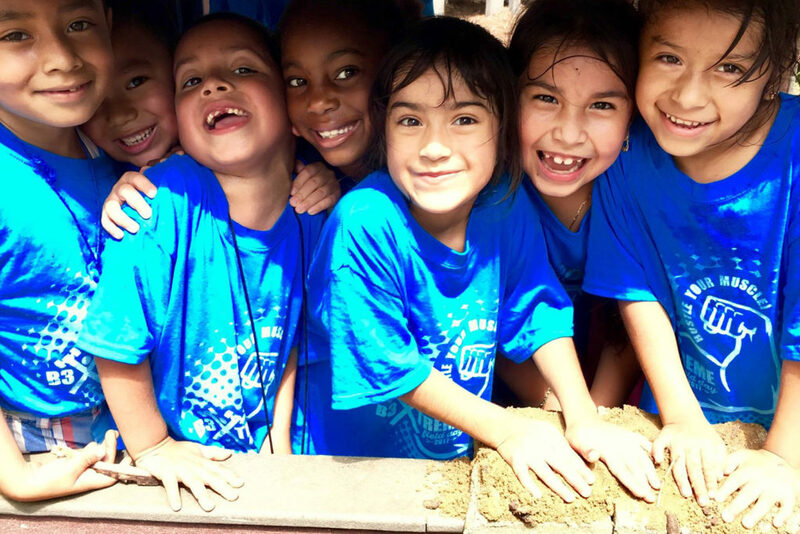 Each semester, they work through two of the eight building blocks for social emotional health as promoted by the UC Berkeley Greater Good Science Center. 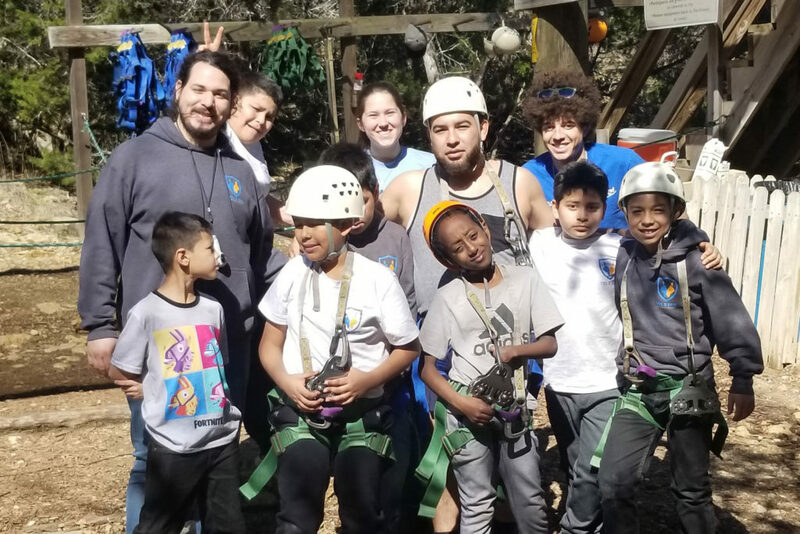 Through partnerships with area churches and the AT&T Performing Arts Center, Tri-B HUE gains additional exposure to weekend field trips, small group learning, and mentoring. B3X is a summer enrichment camp for 1st-8th grade. This seven week program offers learning in science, math, reading and the arts. All of the summer activities are hands on, making learning tangible and accessible. We also take 3-5 field trips to places like the Perot Museum, the Dallas Arboretum, and the Dallas Children's Theater. Middle Schoolers choose electives to learn more about topics such as engineering, music, creative writing and more!